The Spring Quartet is an all-star ensemble that spans three generations and a universe of styles. These artists lay claim to virtually every major accolade a jazz musician can garner. 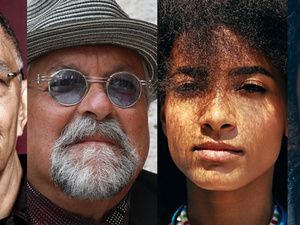 Featuring 2012 NEA Jazz Master Jack DeJohnette on drums, serial poll-winner Joe Lovano on tenor sax, 2011 “Best New Artist” Grammy Award-winner Esperanza Spalding on bass/vocals, and Leo Genovese on piano.